Having the right scooter tools for the job is crucial when working on your scooter. Without the knowledge and the correct tool your scooter might stay forever UNDIALED. I’m going to go over what tool you will need for every part on the scooter. NOTE: Some scooters might be different but most follow these guidelines. Grips - The best thing that works to take grips on and off would be an air compressor. You stick the nozzle of the compressor under your grip and they slide right on/off. If you don’t have an air compressor, hair spray works good as well. If nothing else you can put a little water under your grips and eventually after working at them, they will slide off/on. Clamp/compression - To take an SCS clamp or just a regular clamp off/put it on you will need a 5mm or 6mm allen wrench. Most clamps are 5mm; however I know the Tilt is 6mm so there could be others out there. You will also need a 5mm or 6mm depending on compression size. Headset - This will be different depending on if you have an integrated deck or non intergrated deck. If you’re using a non integrated headset the best way to put it in is to have a headset compressor. If you don't have this you can use a piece of wood and a rubber mallet to hit in your headset. To take out a non integrated headset you can use a flat head screw driver and a rubber mallet. If you have an integrated headset/deck, you can take out/put in the bearings with your hands. Fork axle - In most cases you will need two 5mm allens. Wheels - To take bearings in and out you can use a bearing press. Most people don't have a bearing press though so a 5mm allen and a rubber mallet work. Back axle - This could also be two 5mm or a 6mm and a flat head. It just depends on the deck/axle. Brake - To work with most brakes you are going to need a 3mm allen wrench. Griptape - To put on griptape all you really need are a pair of good scissors. So, if you have hairspray, a 5mm allen, a 6mm allen, a rubber mallet, a block of wood, a flat head screwdriver, a 3mm allen, and a pair of scissors, you should be able to work on any scooter NO problem! 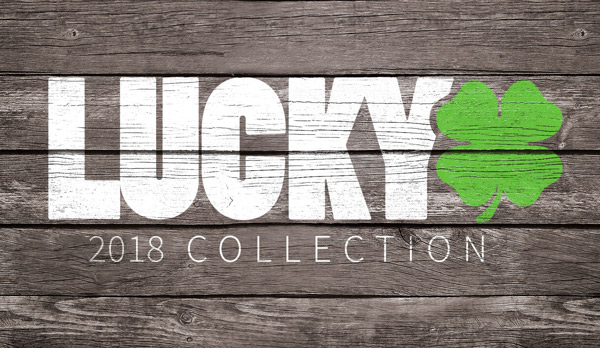 You can pick some of these pro scooter tools up at Lucky!